Ep. 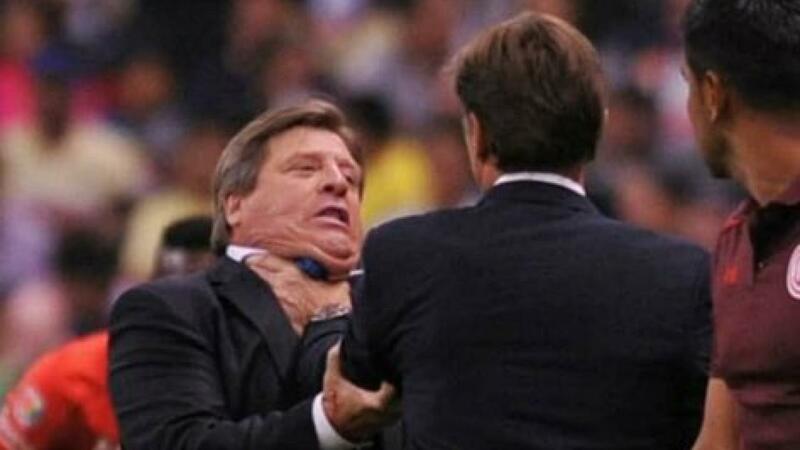 140: CantinaMX Futbol Podcast – The World Cup Party begins, and Zague! 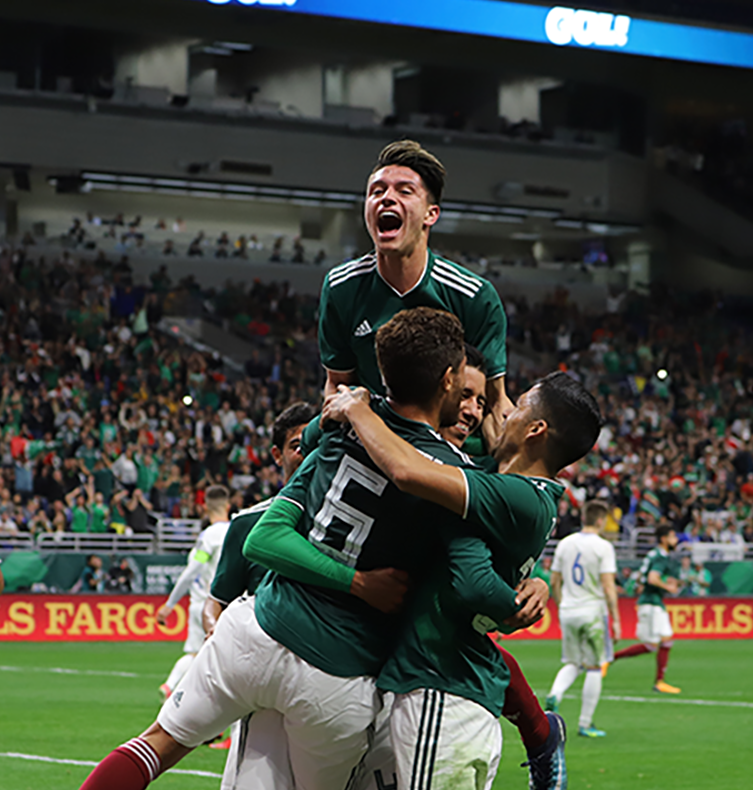 The World Cup has begun and we are talking everything about the latest news, El Tri and their chances vs Kings Germany as well as our predictions for the entire tournament. 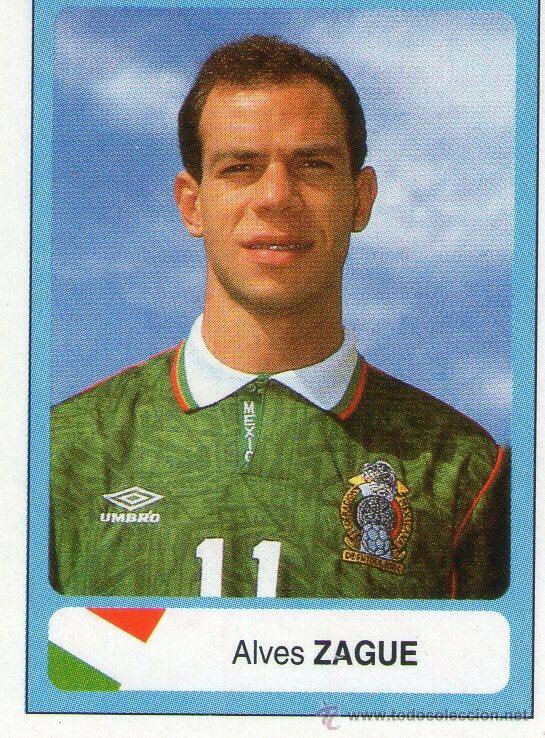 We also discuss the ever important aspect of Mexican Futbol coverage: Zaque!! Sup fellas! We had a good show, discussing the past 2 Mexican NT games vs Iceland and Croatia. We discuss if Mexico is really good at corners and set pieces. I disclosed 2 key points that WC opponents should know to beat Mexico in the group stages. Also discussion on old El Tri disappointments. We had some fun chat on the Youtube channel. Be sure to listen live, interact on twitter, etc. Ep. 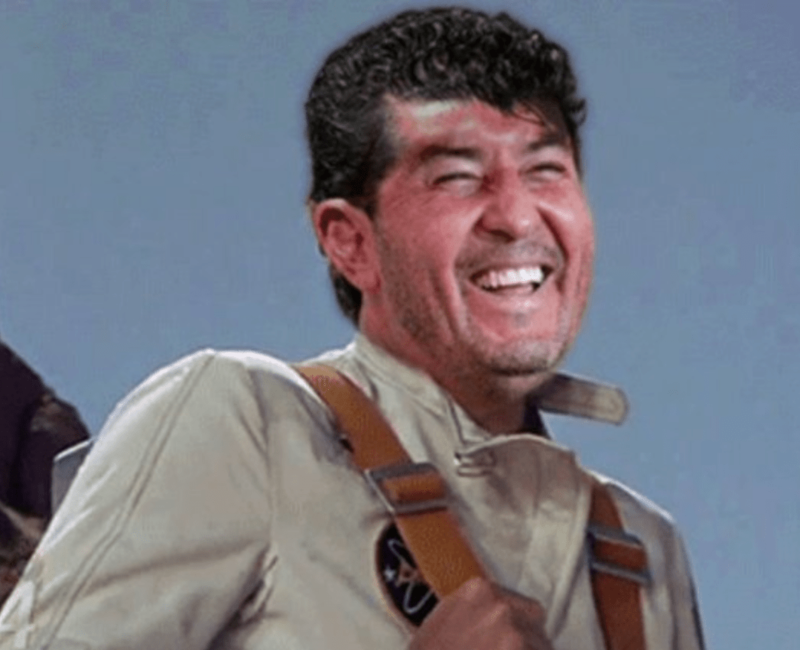 118: CantinaMX Futbol Podcast – Pocho Power! The Mexican American, Jonathan Gonzalez has chosen Mexico. We discuss this topic, as well as how it came about, what it means in future. 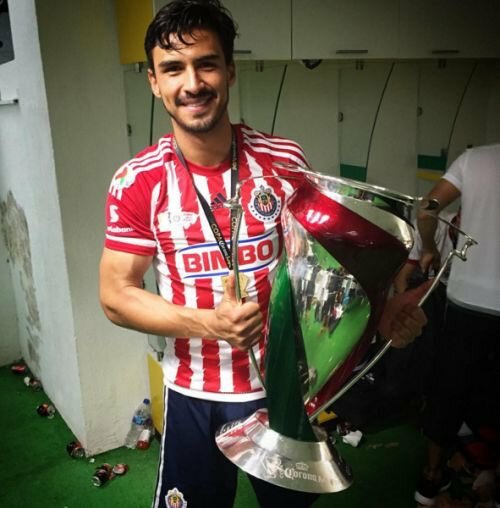 We also discuss some current LigaMX news, a bit of El Tri and answer some fan questions! Ep. 117: CantinaMX Futbol Podcast – Japi Niu Llir! We discuss the Gentlemens pact, how it may be a good thing, as well as much more. Ep. 104: CantinaMX Futbol Podcast – El Tri TV deals! 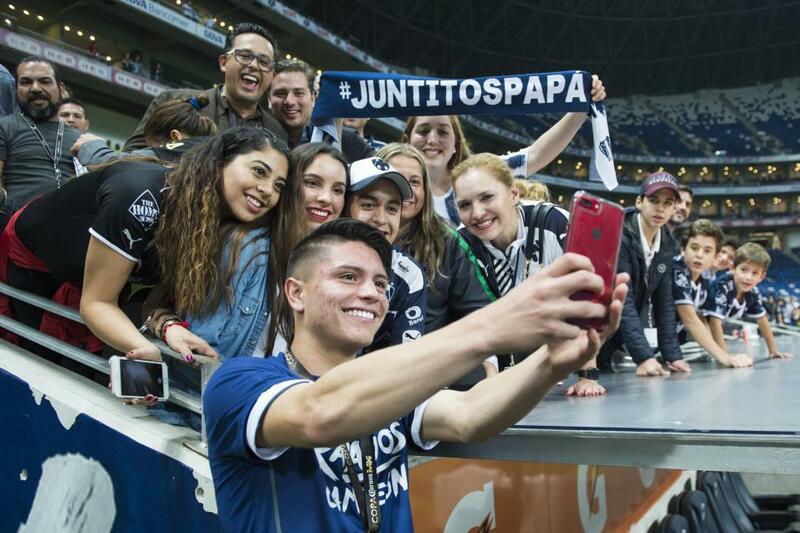 This episode we discuss the Televisa, Telemunco TV deals going on for Mexican National Team games. Potential corruption and under the table shenanigans is typical discussion. We even bring back the ChivasTV modem sound clips as one offer is streaming for Mexico transmissions. Join us in another fun episode! Probably the best show we have had yet. The Mexico loss to Jamaica brought a lot of inside feelings to the forefront. The idea of Europe being overrated for Mexicans to play and doesn’t benefit the NT. 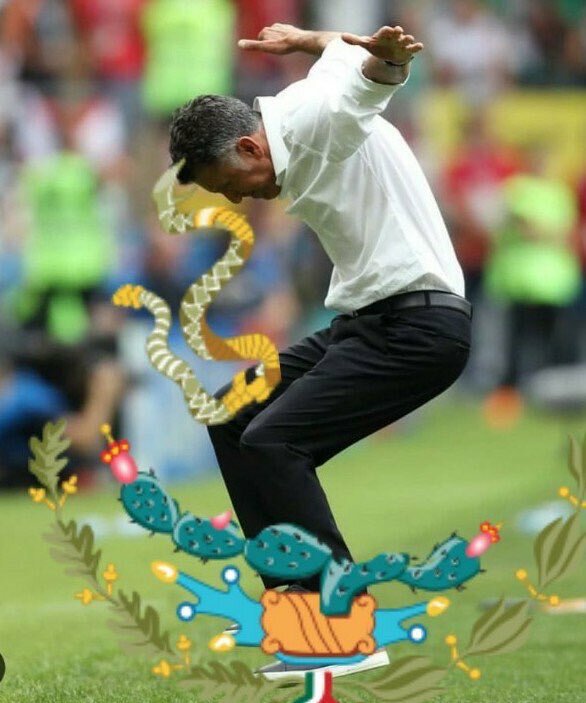 Osorio not being able to solve the bunker. Not taking advantage of this “Golden Generation” that is getting older. Even predictions of Mexico failing to make it past group stage in Russia next year. 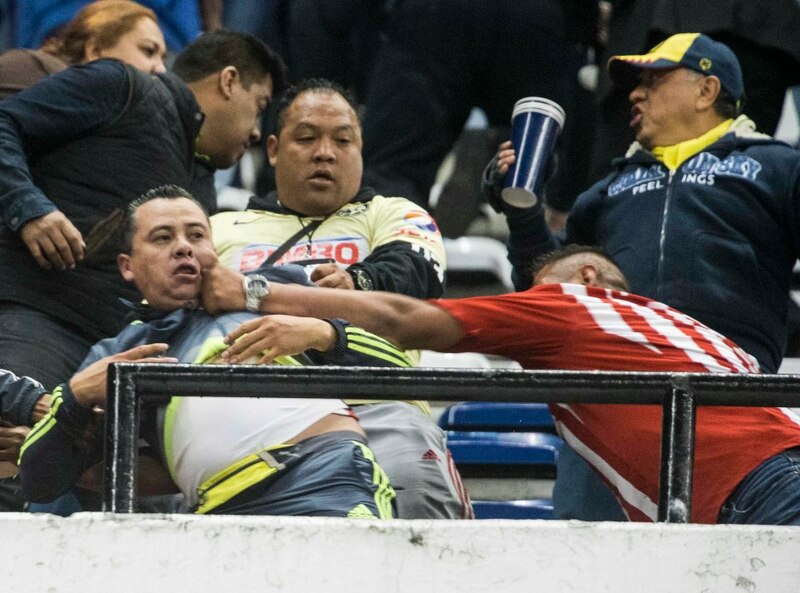 At end of podcast we also discuss LigaMX week 1.